Welcome to our Home & Garden section. Get huge savings from renovating your house or re-designing your garden to selling your home or replenishing your printer ink.. there is so much to choose from. Take a look at each businesses Terms & Conditions, turn up with your Voucher and get saving! 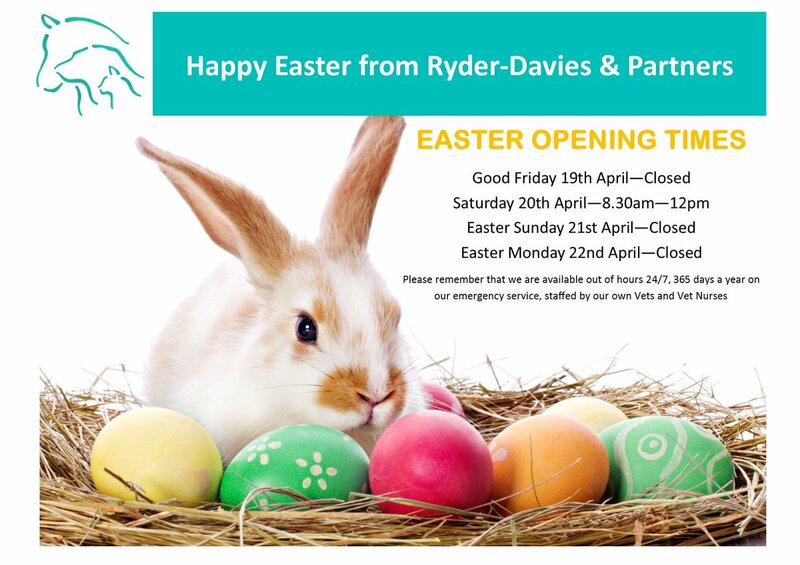 Ryder-Davies & Partners is an independent veterinary practice established since 1973. Our vets are friendly and highly experienced. We have an excellent support team of nurses and receptionists who are dedicated and committed to providing a highest standard of care to our clients and their animals. A friendly Farm Shop, Garden Nursery & Cafe situated in the Suffolk Countryside. We specialise in Pick Your Own Strawberries and other soft fruits including Raspberries. 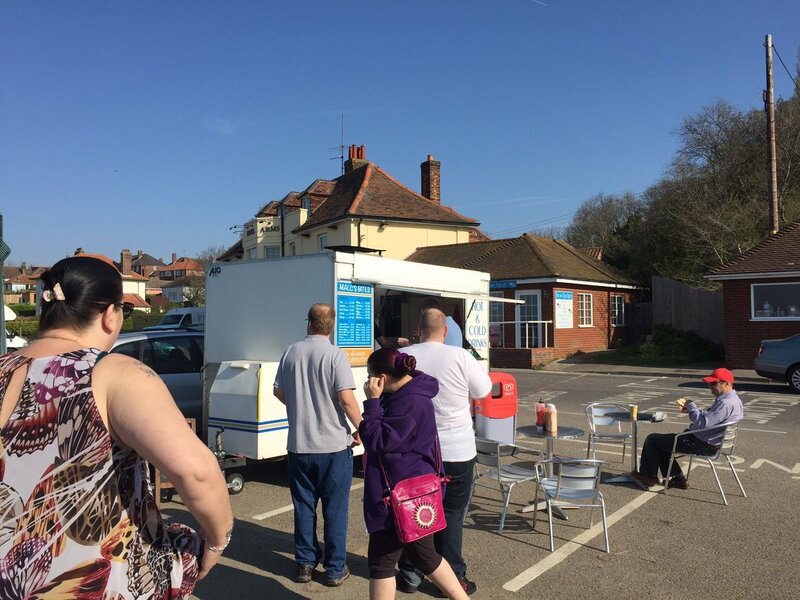 The shop has a plentiful range of fresh fruit and vegetables as well as cheeses, cakes, apple juices, raw and cooked meats, pastries and fish and much much more! All our products are sourced from local independent suppliers as much as possible.